DayLight Prayer – Lord, Today I pray for all of us whose faith wobbles at times; when we do not see how a situation, a conflict, an outcome can ever change. 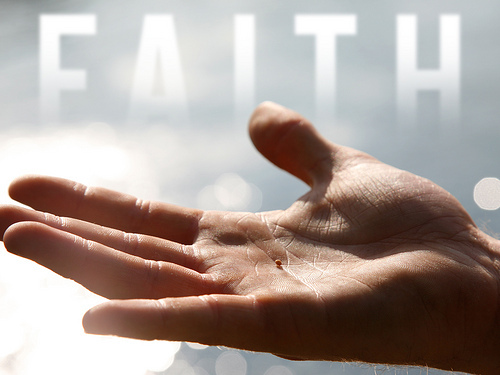 I know that all the faith I have comes directly from you, so I pray for you to instill more faith in me. Help me see the potential in situations and in people. Amen.